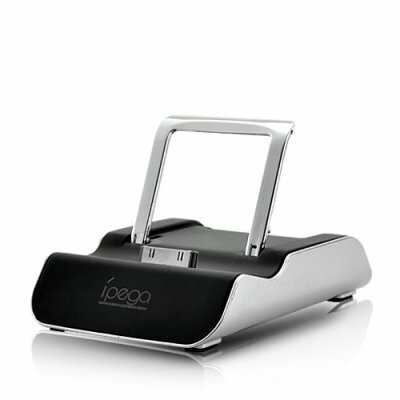 Successfully Added Foldable USB Charging Dock for iPhone 4/4S/3GS to your Shopping Cart. Charge your iPhone easily and with style using this compact-sized and sleek charging dock. This USB charging dock is compatible for charging with all current models of iPhones, and can be used for charging iPod Touch as well. It comes with a foldable stand to keep your iPhone safe while charging. It’s also perfect for holding your iPhone at the perfect angel when you are composing emails or notes using a Bluetooth keyboard, or when watching your favorite videos. This pocket-sized charging dock is now in stock for immediate shipment. With its low wholesale price, it’s a perfect resale item on your store. Order today and we will ship within a day. From the leader in wholesale electronics, Chinavasion.